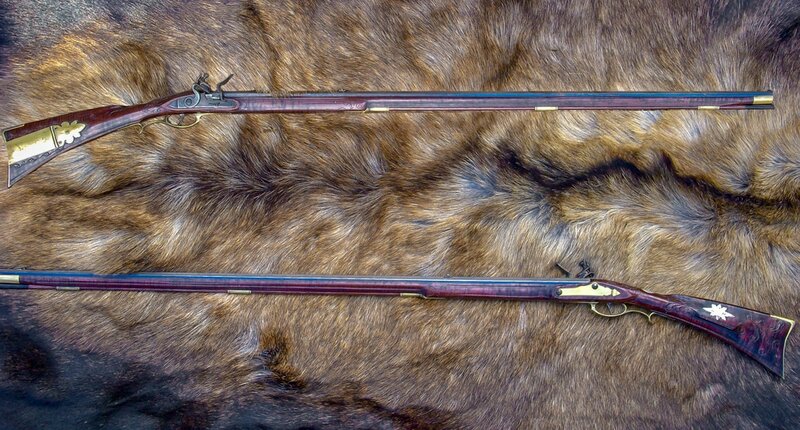 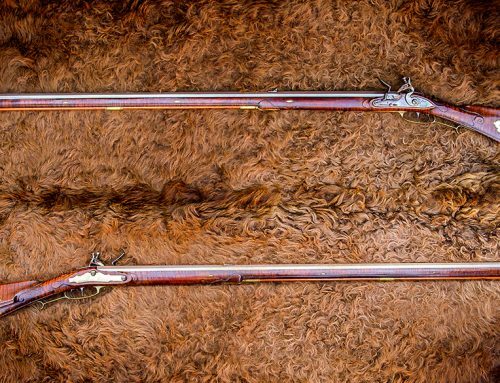 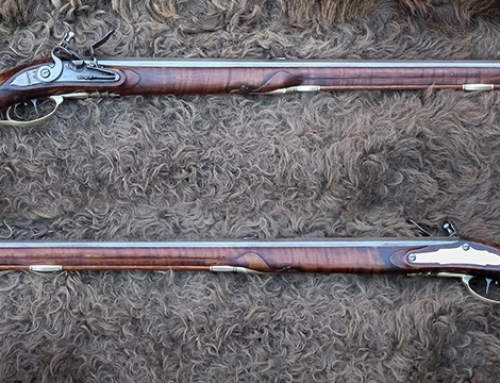 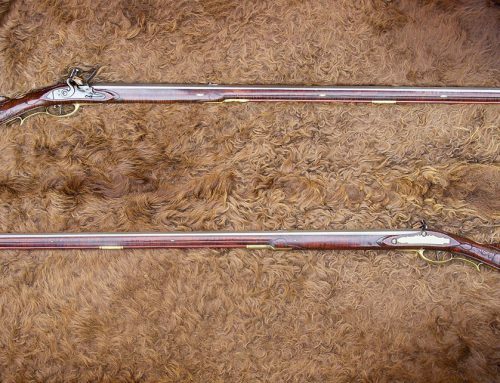 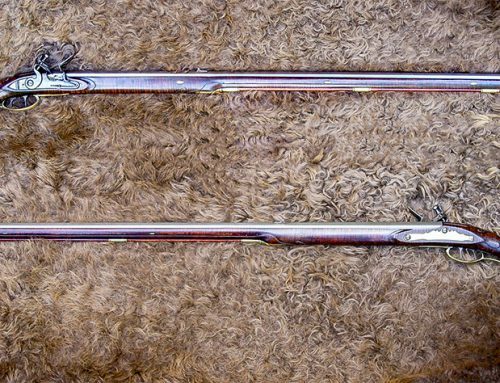 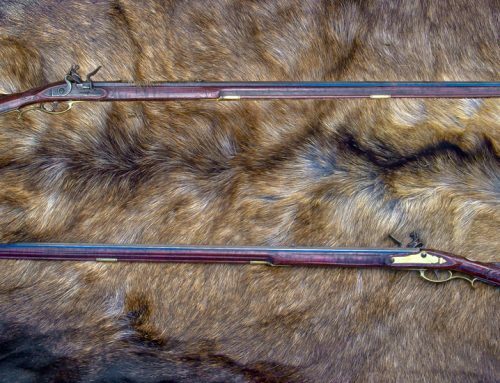 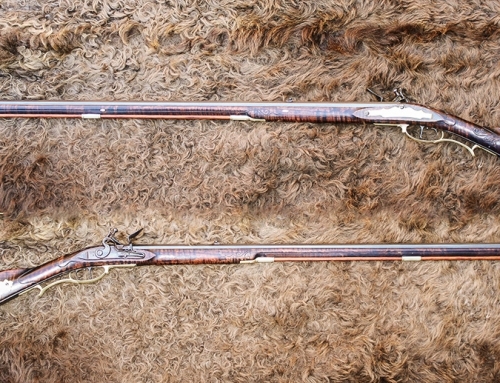 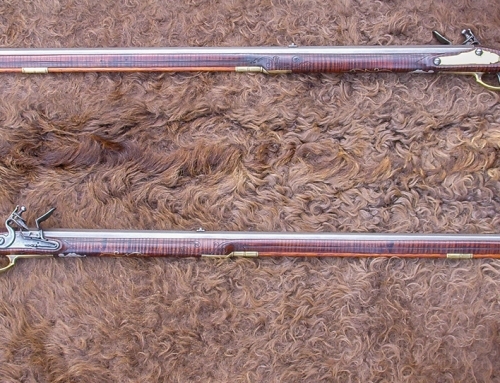 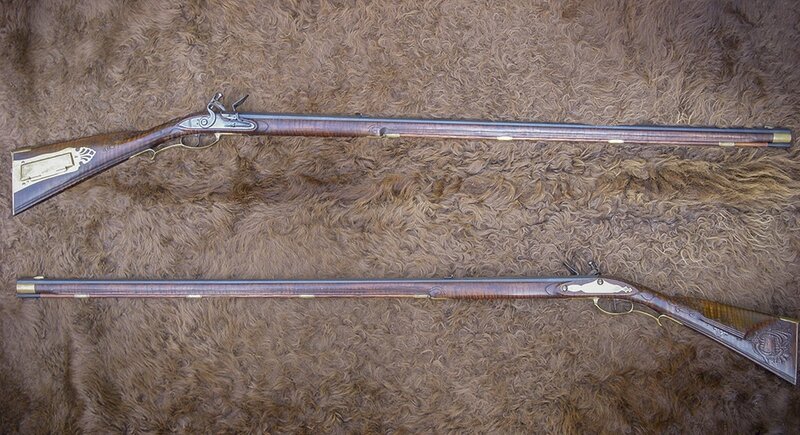 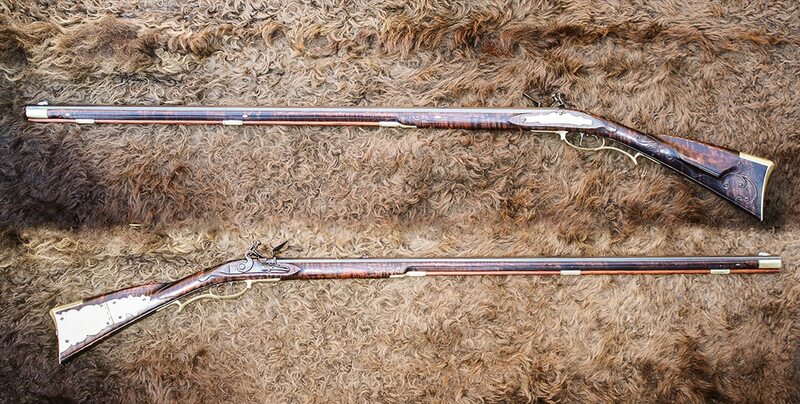 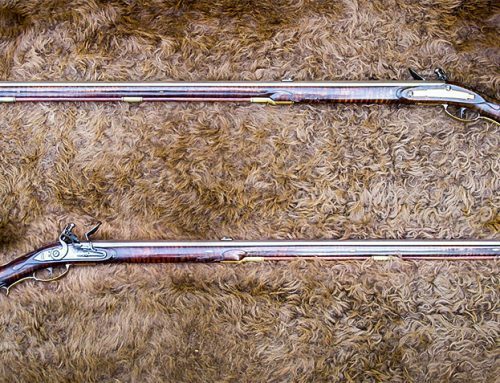 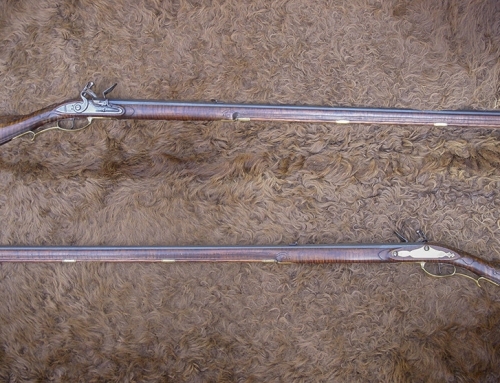 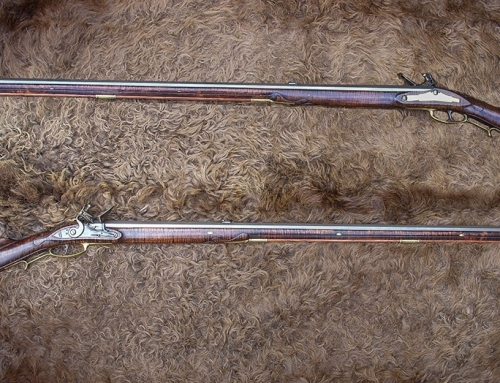 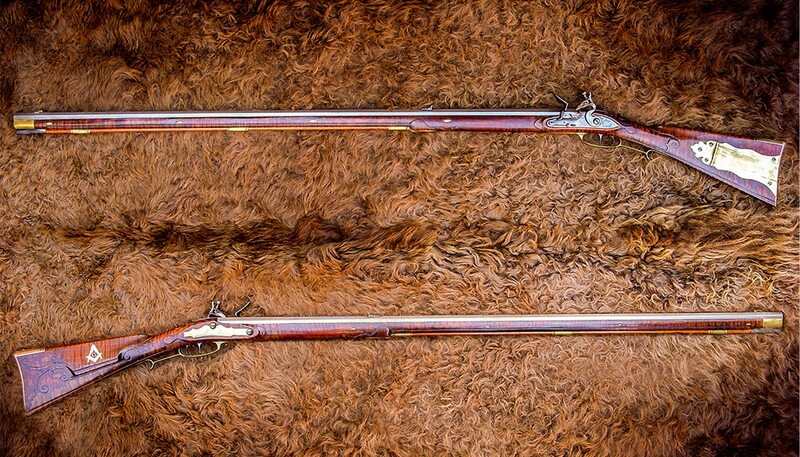 Andreas Albrecht was a German Moravian gunmaker who migrated to America in 1750. 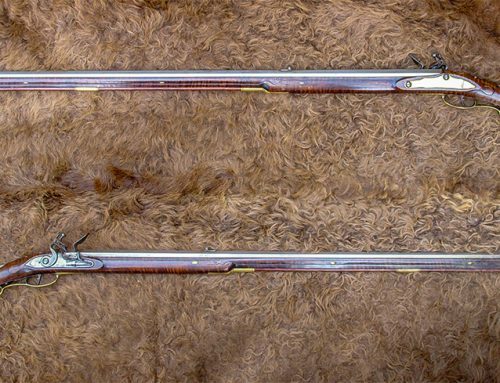 He initially settled in Bethlehem, Pennsylvania and later moved to Christian’s Spring from 1759-1766 where he served as master in the gun shop. 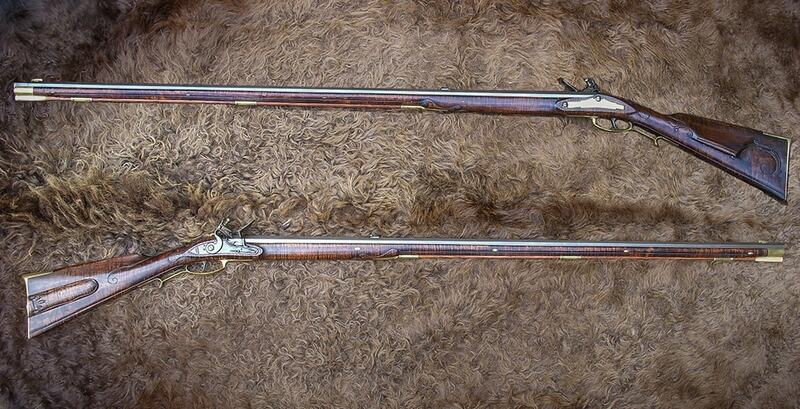 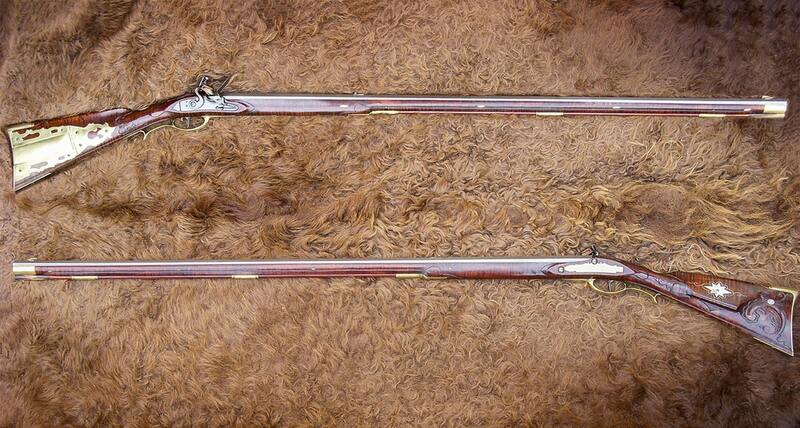 In 1771 he resided in Lititz where he continued working as gunsmith until his death in 1802. 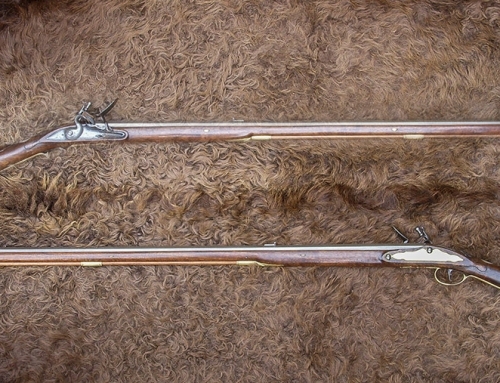 This Albrecht example is from the 1765 time period.